Thank you for visiting our website! School No. 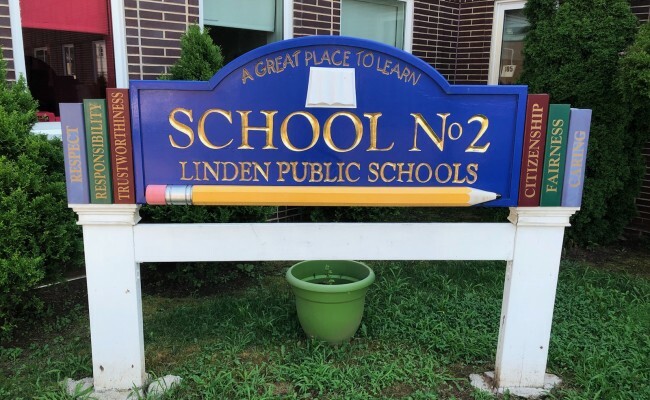 2 is a Pre – K to 5th Grade elementary school in Linden, NJ. We strive to promote diversity through a commitment to instructional excellence! We give each student the opportunity to achieve his or her maximum potential in an engaging, inspiring, and challenging learning environment. Responsible for my behavior, Own my choices, Aim to be my best, Respect myself and others to be Safe at School No. 2. If you have any questions or would like additional information regarding our school, please feel free to contact me.